Buried Location / Memorial (P.O.W., D.O.W., K.I.A.) 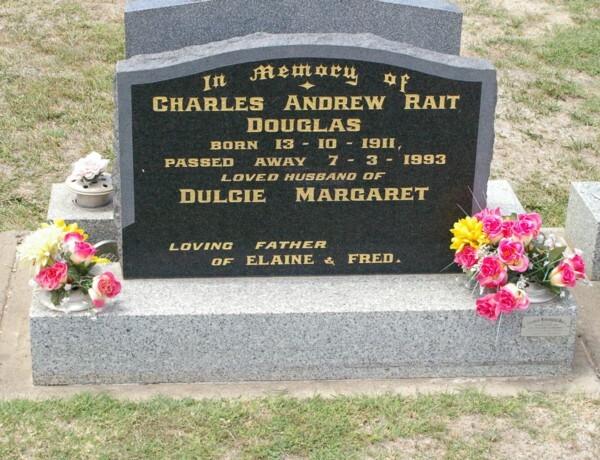 : AVOCA CEMETERY, VICTORIA, AUSTRALIA. Background : Service record does not mention it but the 2/2 Pioneers were sent to Strawberry, Western Australia for training and while there, also were utilised to fight a bushfire in the area. 28/01/1942 Granted leave without pay 28/01/1942 to 03/02/1942. 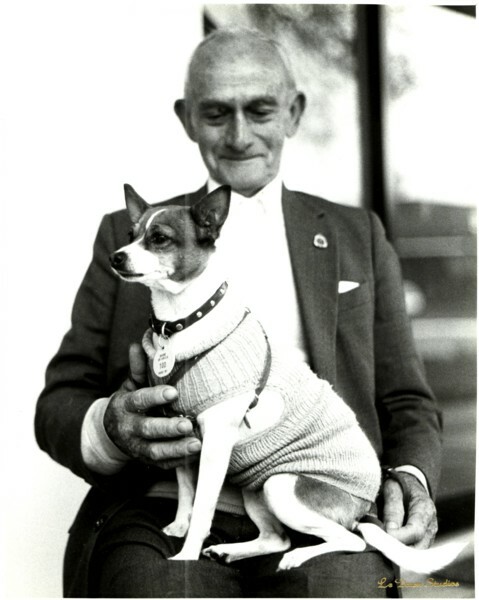 11/02/1942 Transferred from Details Depot, Caulfield, Victoria to Balcombe, Mt. Martha, Victoria. 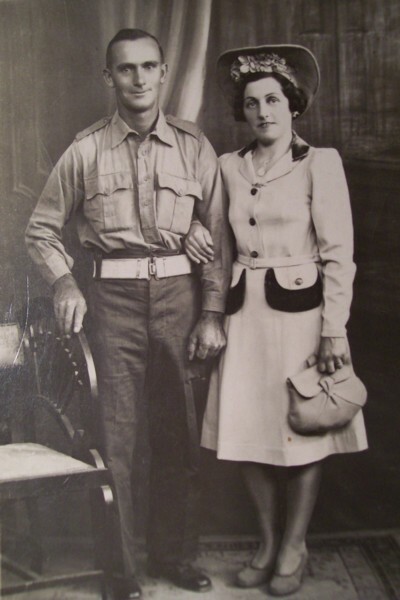 12/03/1942 Transferred to Reception Camp, Caulfield, Victoria. 12/03/1942 Posted to 5 Pioneer Company. 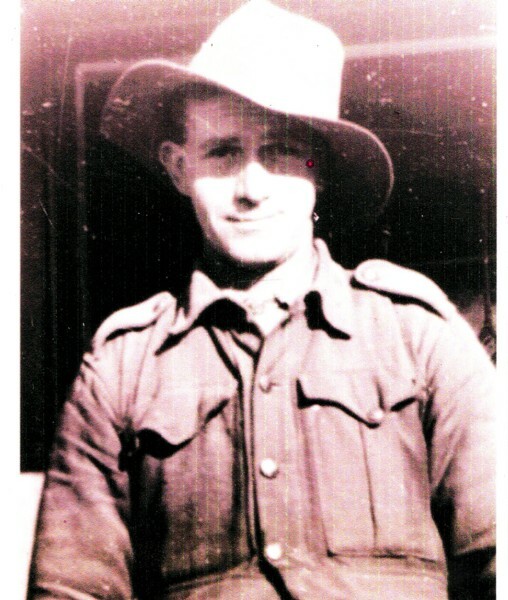 25/05/1942 Transferred from 5 Pioneer Company to 34 Training Battalion at Puckapunyal, Seymour, Victoria. 23/06/1942 Transferred from 34 Training Battalion to 2/2 Pioneer Battalion. 23/06/1942 Marched out to New South Wales Lines of Communication. 26/01/1943 Entrained for 3 Military District (Victoria). 26/03/1943 Entrained for 1 Military District (Queensland). 19/07/1943 Embarked Townsville, Queensland (believed H.M.A.T. Canberra). 22/07/1943 Disembarked Port Moresby, New Guinea. 08/02/1944 Embarked Port Moresby, New Guinea on H.M.A.S. Kanimbla. 20/01/1945 Transferred to General Details Depot, Victoria Lines of Communication for discharge.